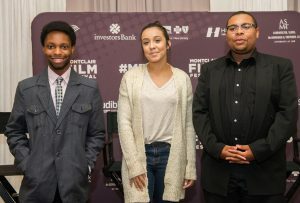 The subjects that teens explore when creating films provided a platform for a wonderful panel discussion about the concerns of local youth and how our community can provide a safety net to support them. 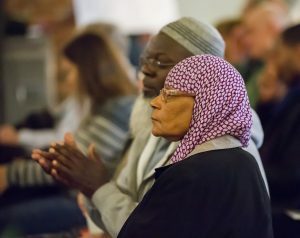 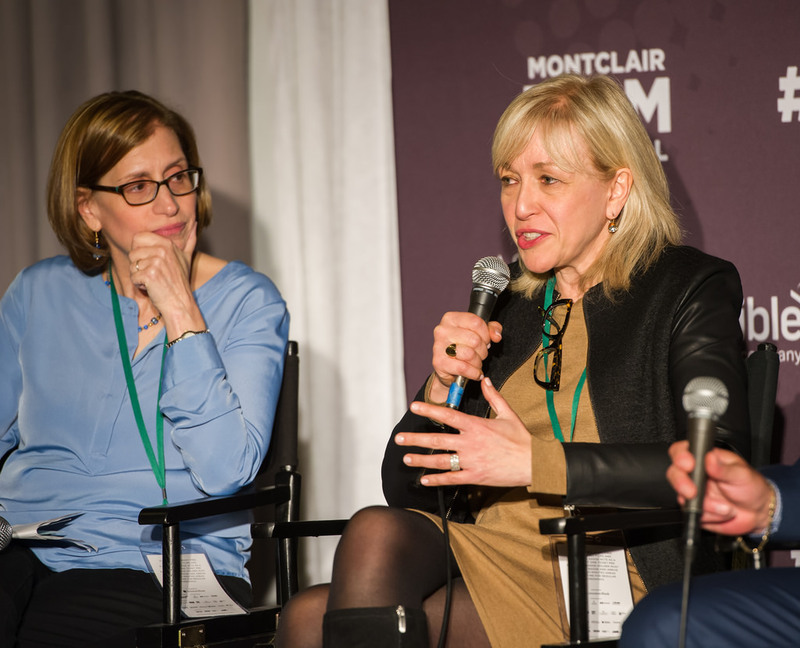 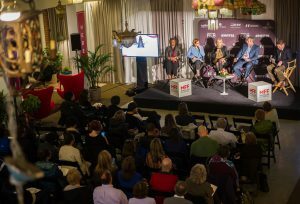 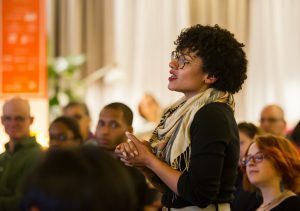 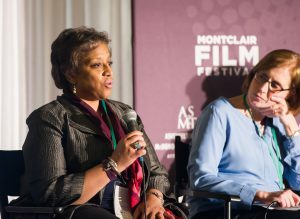 The event was held on Wednesday, May 4 and was presented by Partners for Health as part of the Montclair Film Festival. 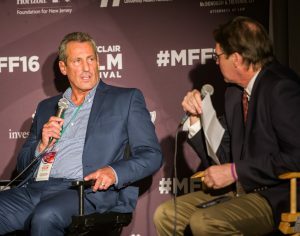 An article in The Alternative Press (TAP) provides more information, and comments from various attendees that were compiled by one of the film festival’s bloggers can be read at this link. More photos can be viewed by clicking here. 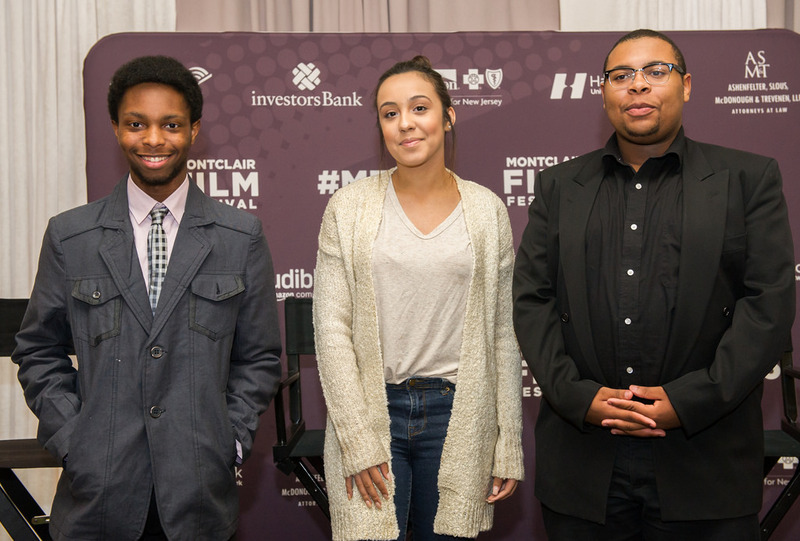 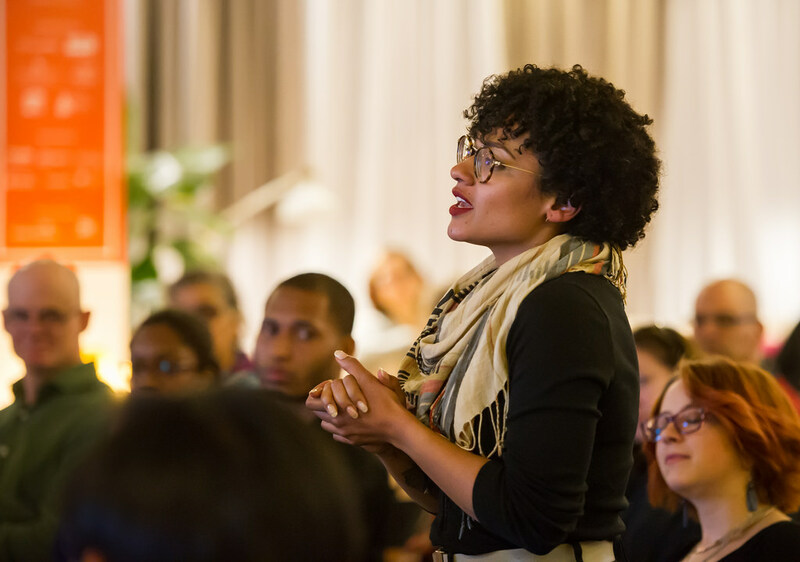 Partners for Health will explore further collaboration with the Montclair Film Festival to build youth resiliency through art and film.